United Artists, 1928. 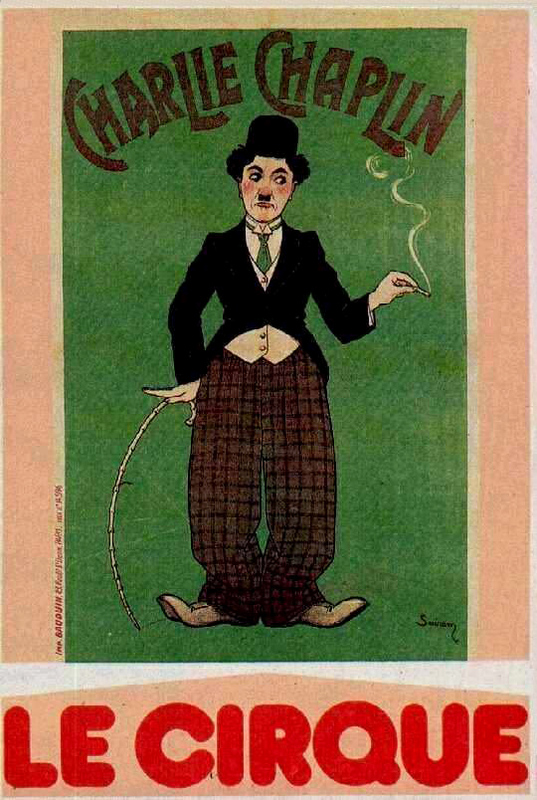 Directed by Charlie Chaplin. Camera: Roland Totheroh. 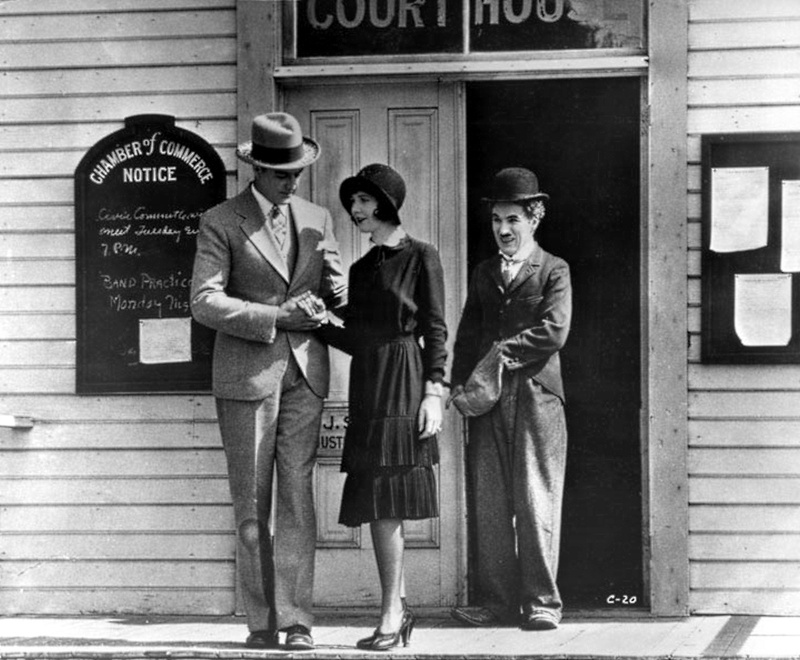 With Charlie Chaplin, Merna Kennedy, Betty Morrissey, Tiny Sandford, Allan Garcia, Harry Crocker, Heinie Conklin. 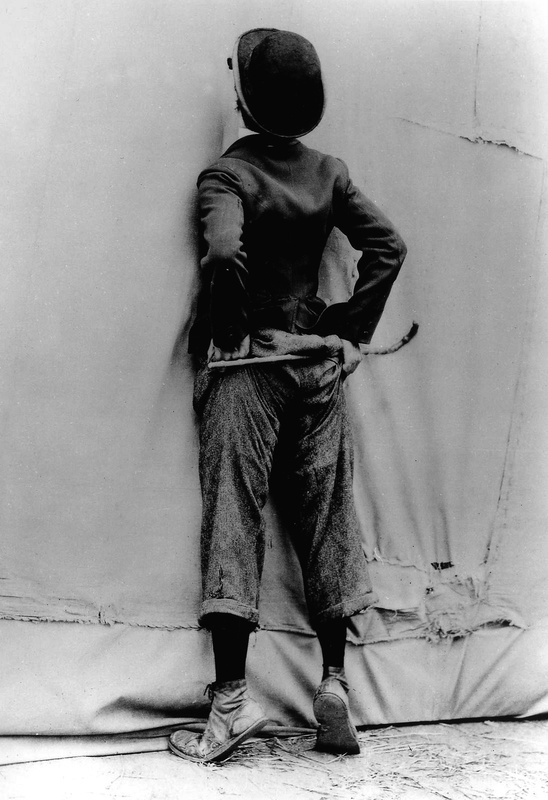 Charlie, at the midway of a circus "somewhere in the sticks," is wrongly accused of theft. 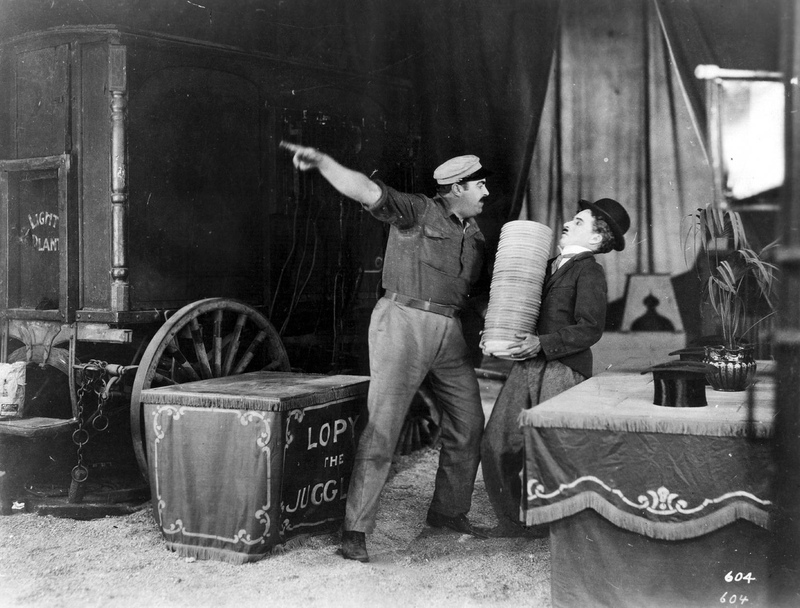 A policeman chases him through the whole area of the circus and its amusement concessions. Charlie's innocence is established and he even gets a job with the circus. He meets the circus equestrienne (Merna Kennedy), who is also the stepdaughter of the circus owner (Allan Garcia). Charlie falls in love with her, although she is not aware that the little man feels more than friendship for her. 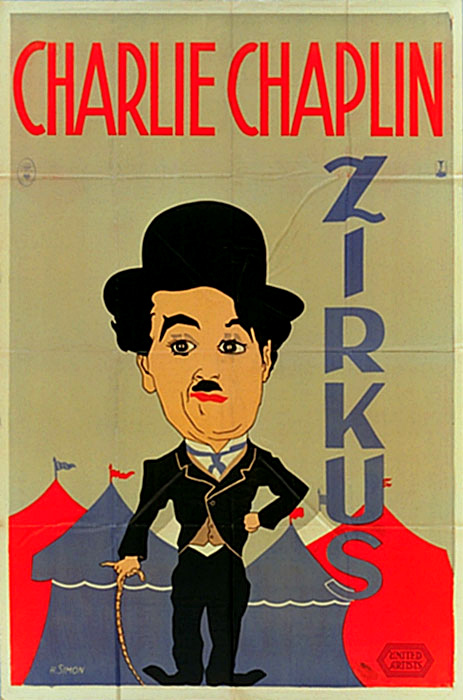 Charlie is fired by the circus owner when his blunders occur too frequently. 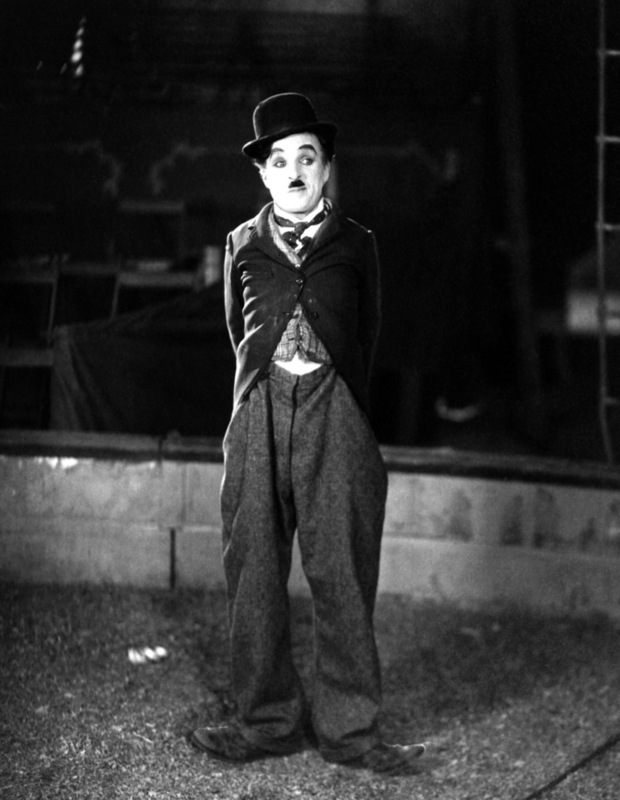 However, when the workmen of the circus go on strike, Charlie is rehired. This time his blunders win him the approval of the viewing public because they occur during the performances of others in the ring. 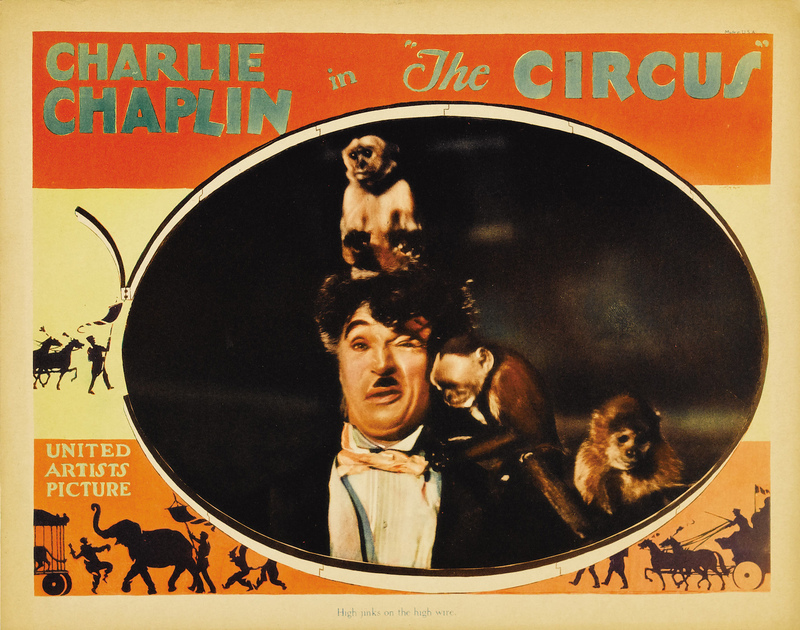 The circus owner does not let Charlie know that he has become a hit, but continues to treat him as an ordinary handy man. Charlie wants to be a traditional clown, but at his tryout he is told, "Go ahead and be funny," and he finds he cannot do this. The girl tells the unsuspecting workman that his mishaps have been drawing huge crowds, and that he should be getting a high salary. 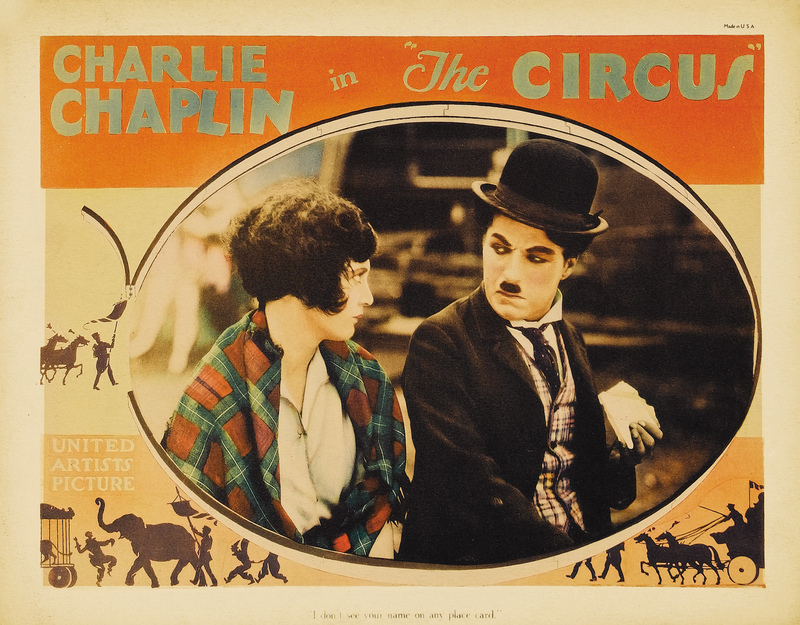 The circus owner is furious when he finds out what his stepdaughter has said, but Charlie protects her from the man abuse. 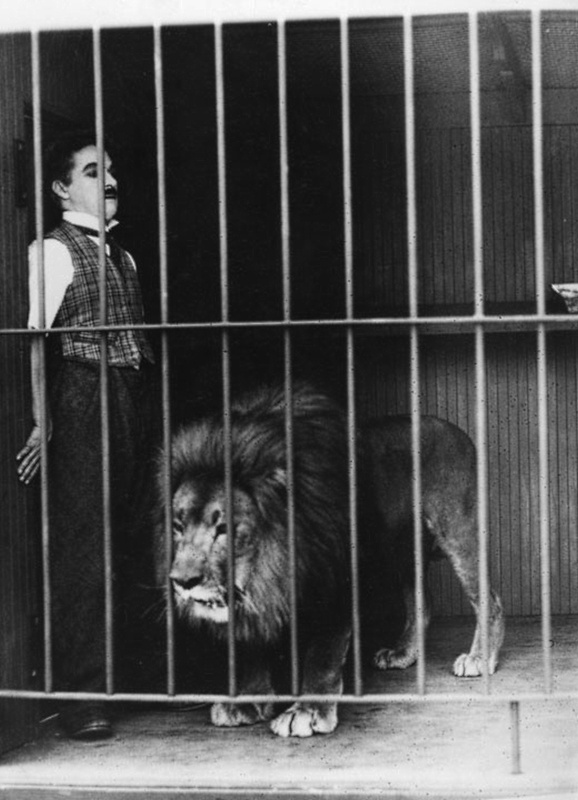 Charlie now is treated with a great deal of respect by the circus owner, and is given the recognition that he deserves as a top clown. 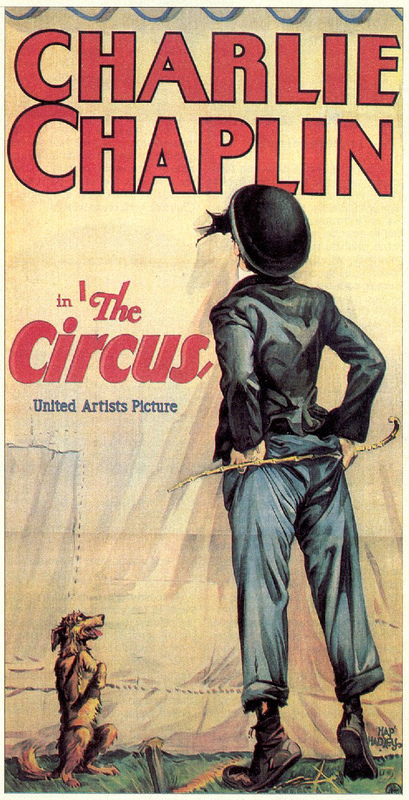 But Rea (Harry Crocker), the King of the High Wire, join the circus and the girl falls in love with him. When Rex does not appear at one performance, Charlie goes on for him, hoping in this way to convince the equestrienne that he is just as capable as the man she loves. 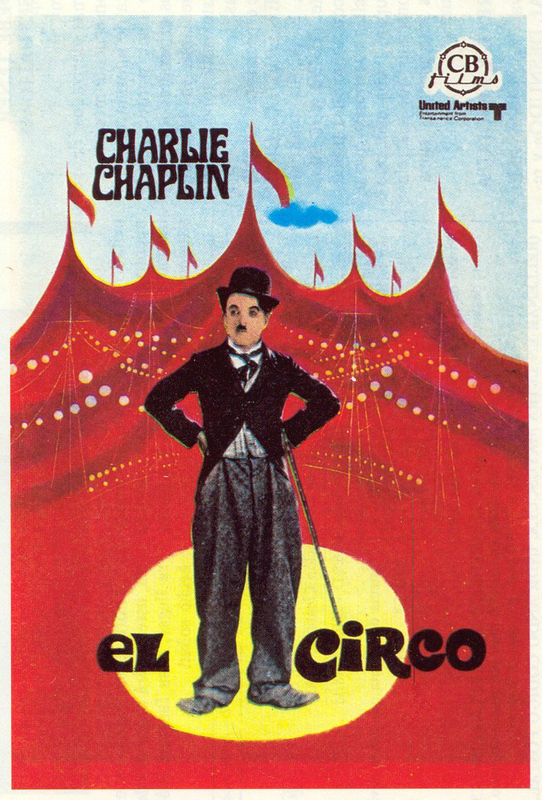 The high wire act becomes a comedy of errors, but Charlie finally makes it safely to the ground. 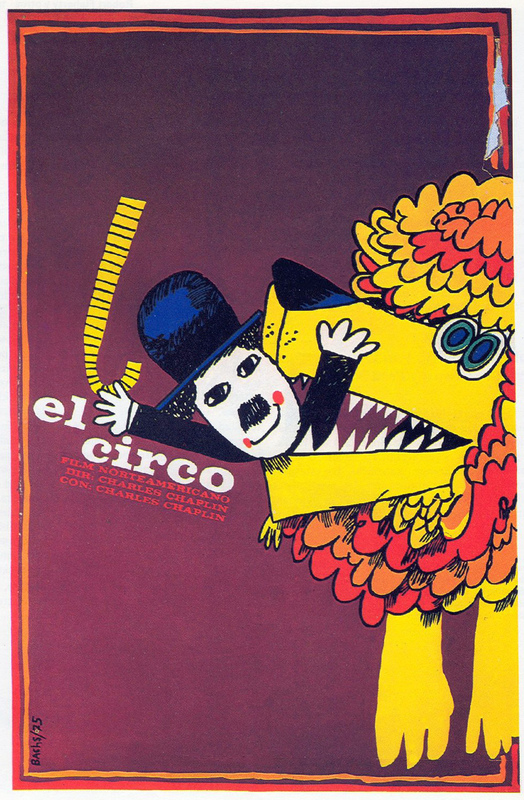 When the girl is again abused by her stepfather, Charlie defends her and is fired from the circus. The girl joins Charlie on the road. The ex-clown realizes that the girl has left the circus because she feels that she cannot look forward to any future with Rex. 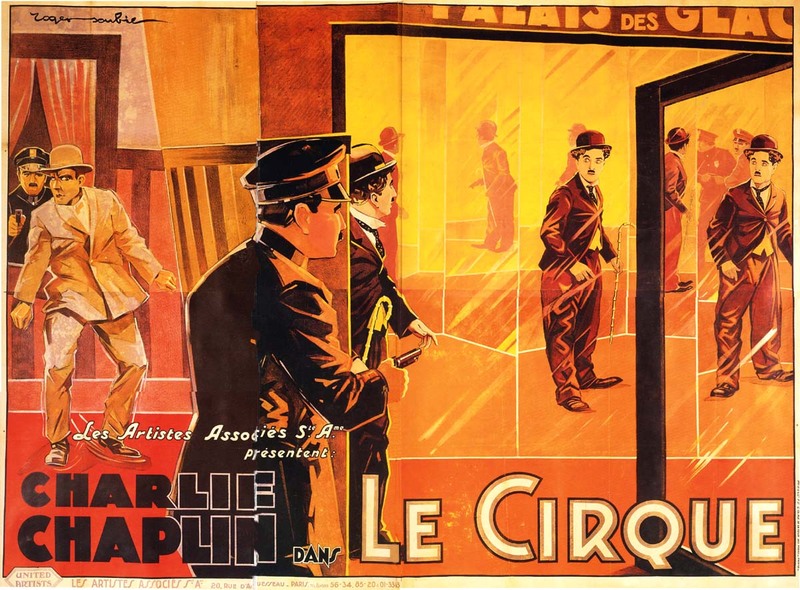 While the girl is asleep, Charlie returns the circus and appeals to Rex to marry the equestrienne, explaining the situation. Rex, sincerely in love with the girl, agrees. 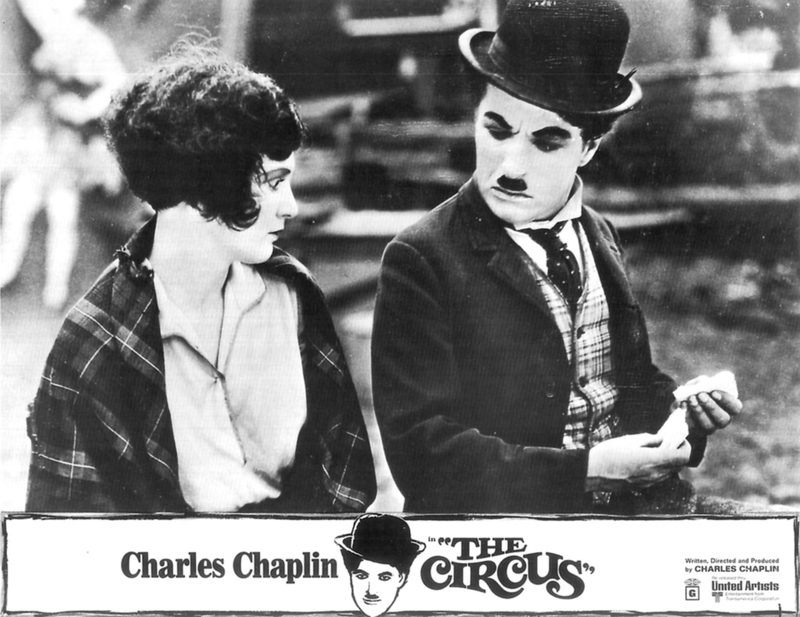 He marries her and brings her back to the circus with Charlie accompanying them. 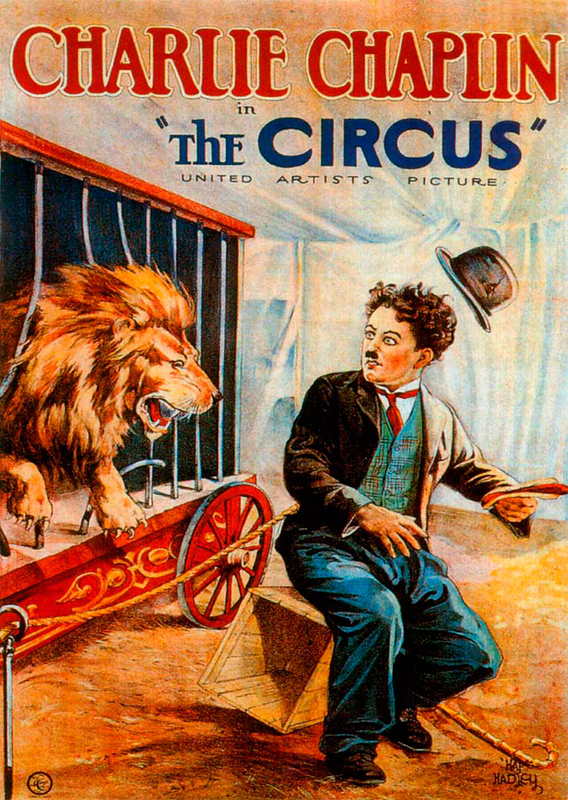 The circus owner, realizing that any abuse on his part would make Rex quit the show, accepts the couple. 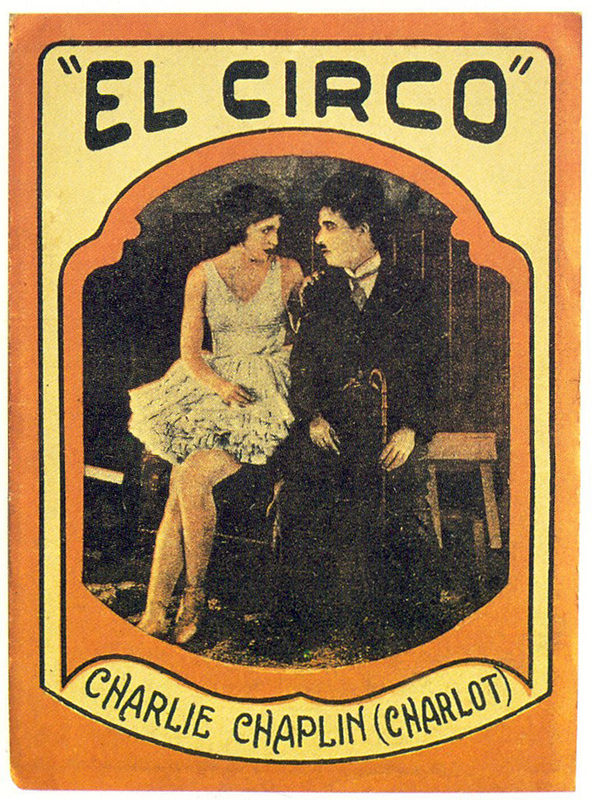 The girl demands that Charlie be rehired, and the owner is also forced to accept him. 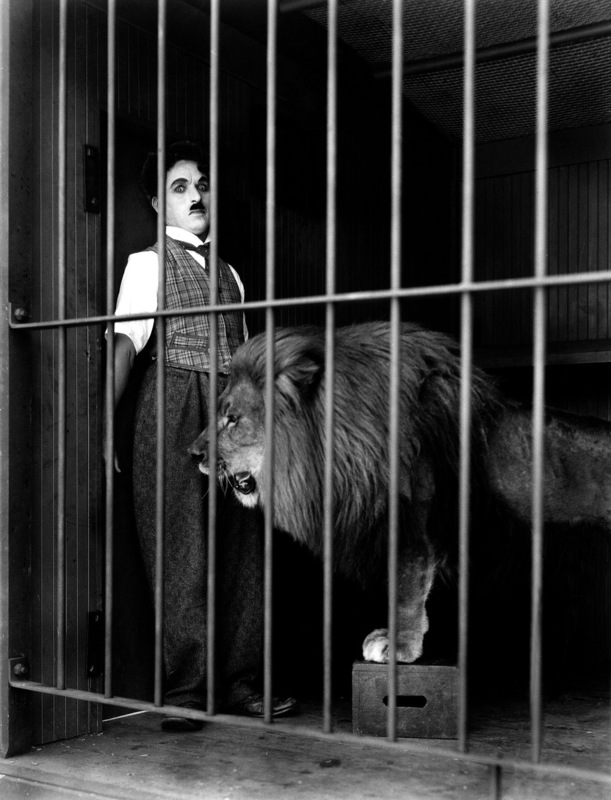 Charlie, however, no longer wants to be a part of the circus world. Now that the equestrienne is married, he cannot bear being around knowing that she belongs to another. 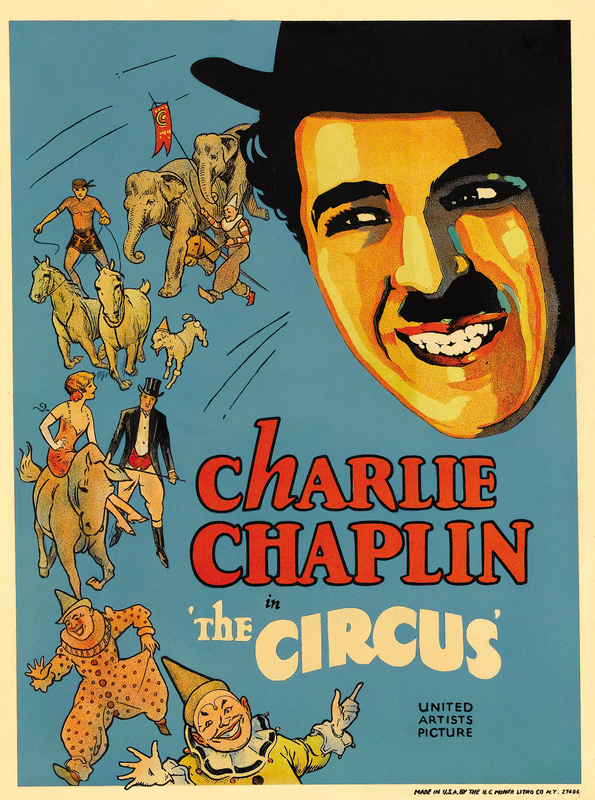 When the circus moves on to a new town, Charlie remains behind, determined to look for happiness elsewhere. 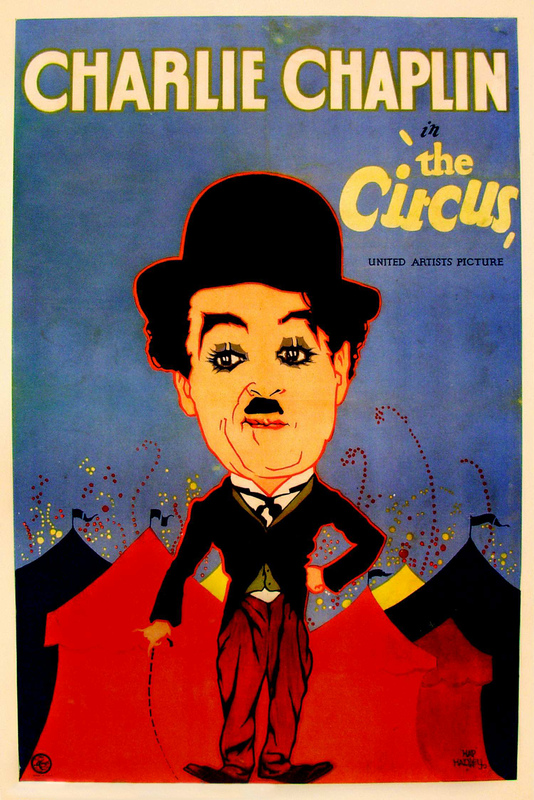 The Circus, although it did not have the pathos of The Gold Rush, was accepted gratefully by the critics and the public. 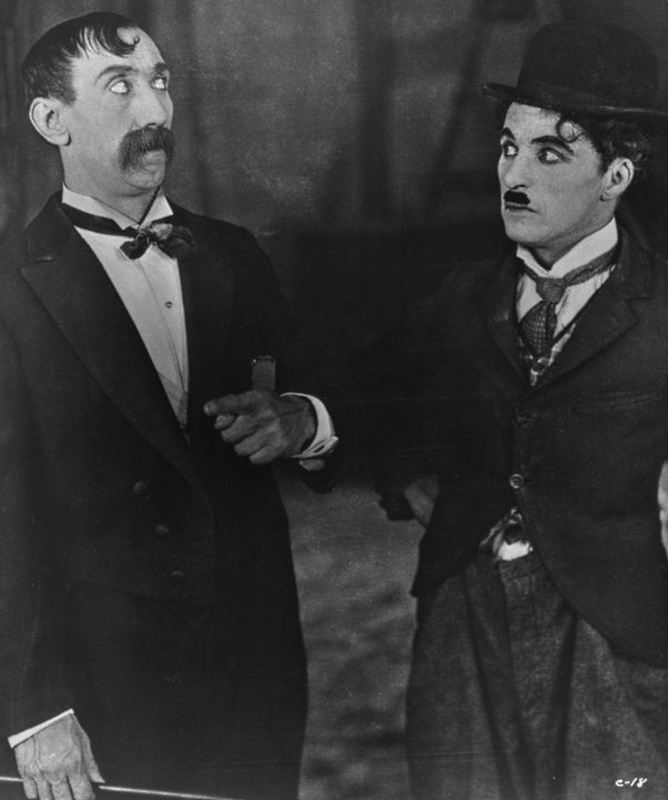 This film was like many of Chaplin's old short comedies. 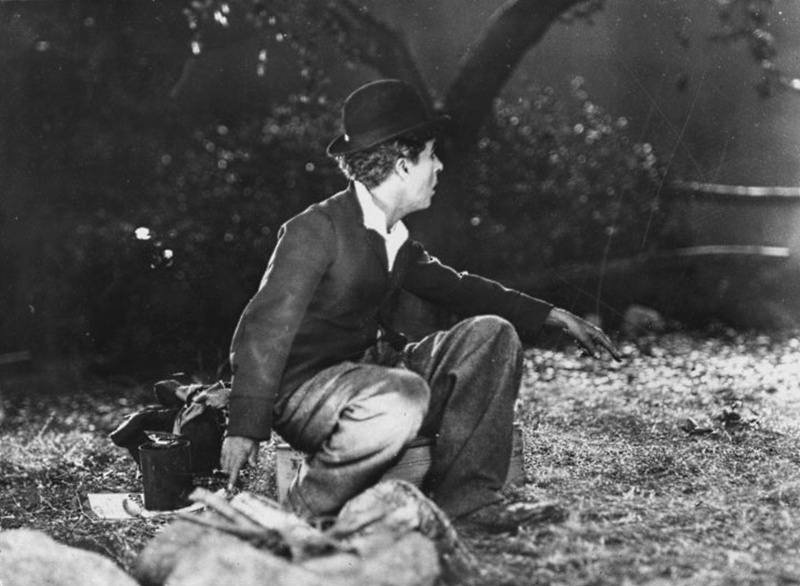 Filled with funny situations, it still allowed Chaplin to reveal his little Tramp character as a warm and thoughtful man being. 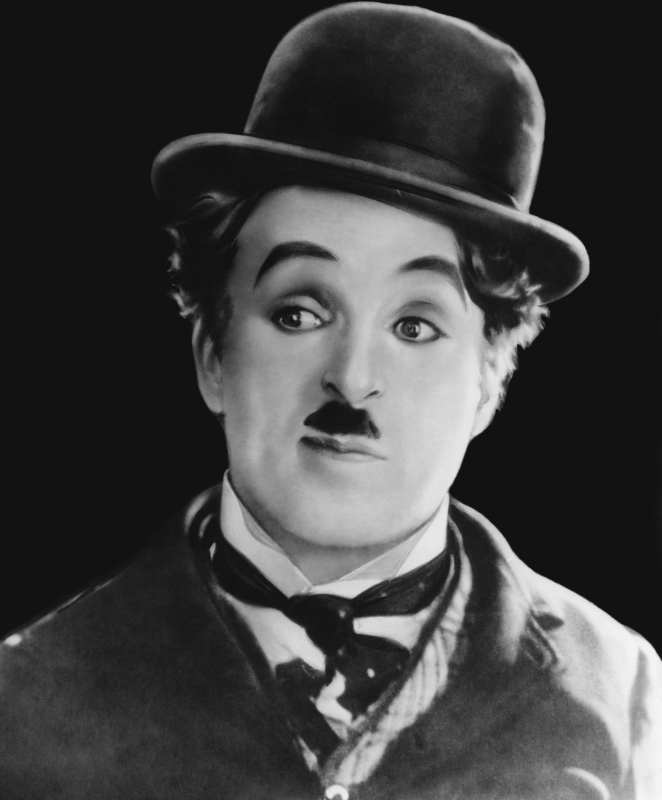 In the first year that the Academy of Motion Picture Arts and Sciences made its awards, Chaplin was presented with an "Oscar" as a Special Award "for versatility and genius in writing, acting, directing and producing The Circus." 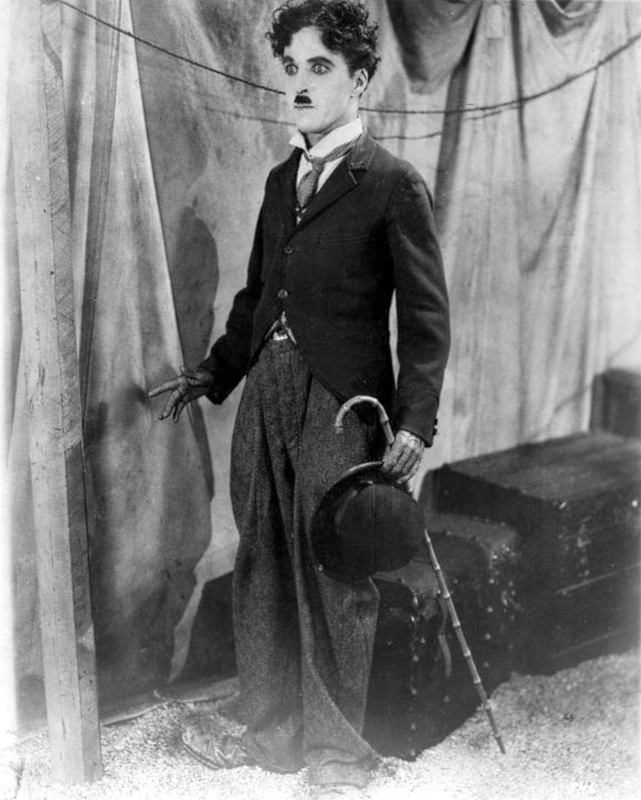 He was also nominated as best actor and best comedy director, the latter being a category which was not repeated in ensuing years. 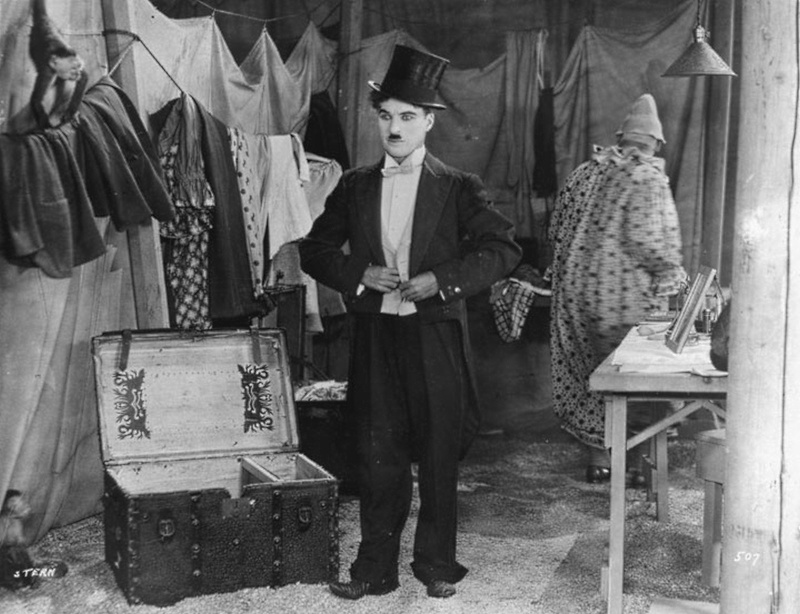 "Charles Spencer Chaplin's Circus movie is a screaming delight from fade-in to fade-out. 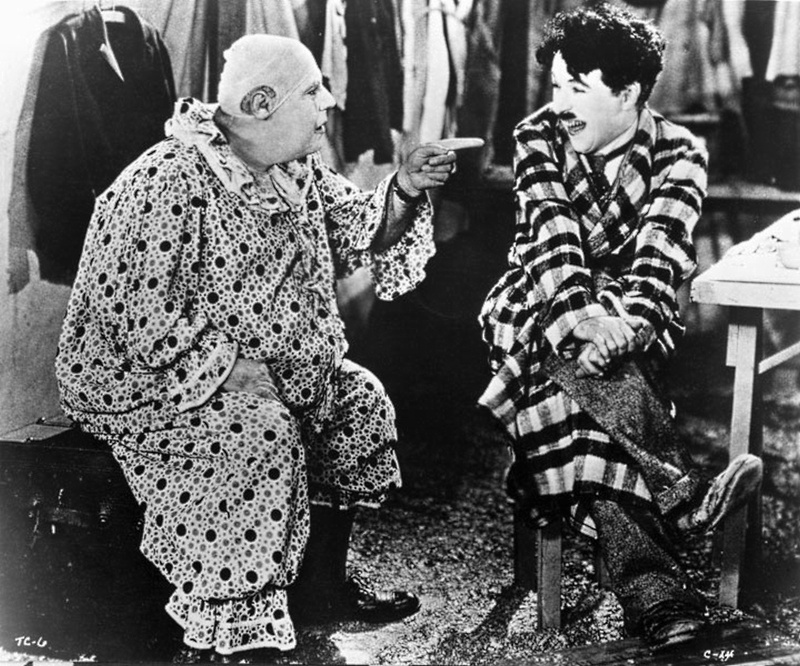 It is a howling, hearty, happy, slightly slapstick cinema production wherein the inimitable Charlie gets you more often by a laugh than by a tear...Every reel is a revelation of humor. Throughout, the film is spontaneous, intelligent. Nothing drags; no part is unnecessary." 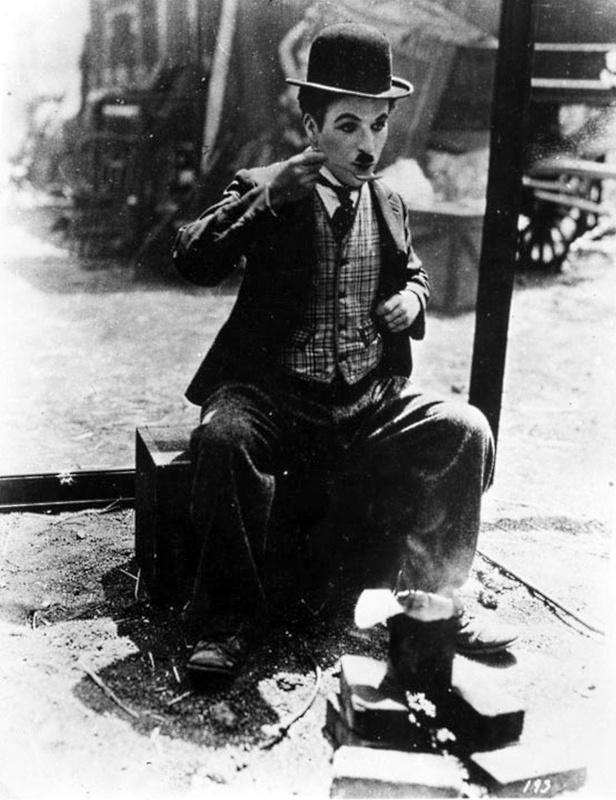 "Charlie Chaplin wrote, directed and produced The Circus and, if it is not his very greatest picture, it yet remains that very rare thing in the cinema world: a piece of genuine artistry, for the rather important reason that he is also its star. 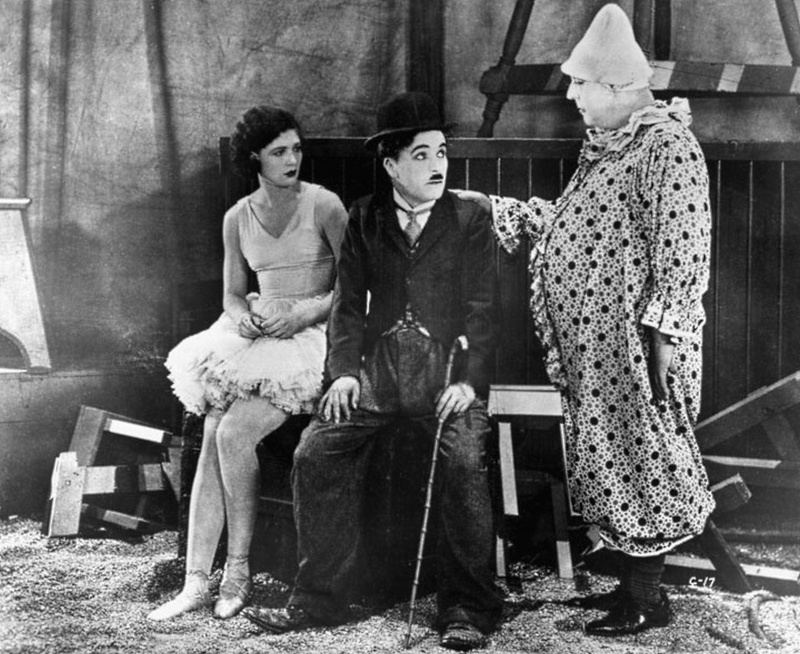 And the star, as always, is an anonymous little tramp, with a ridiculous cane, a silly hat, a pair of flopping, ill-proportioned feet and the art of that high comedy which is ever and hauntingly on the borderline of tragedy." 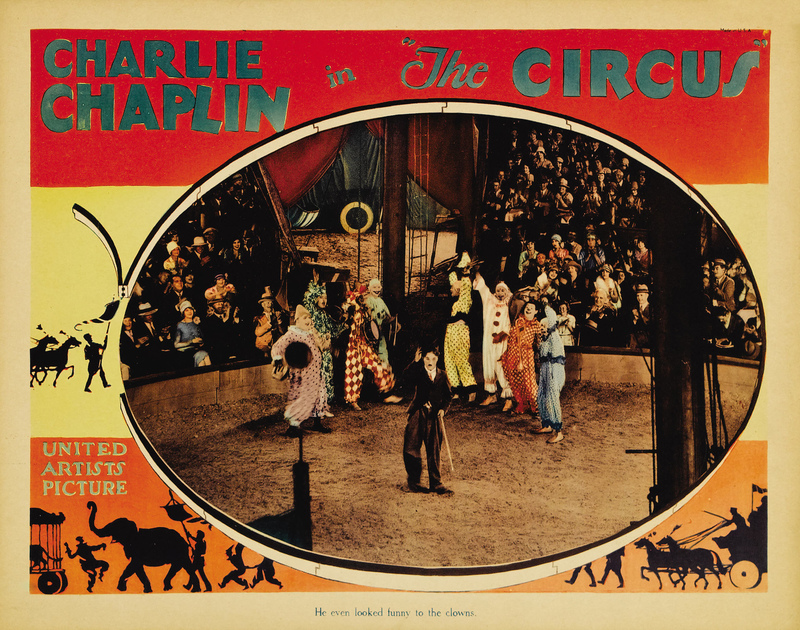 "The Circus at the Strand is a great picture. 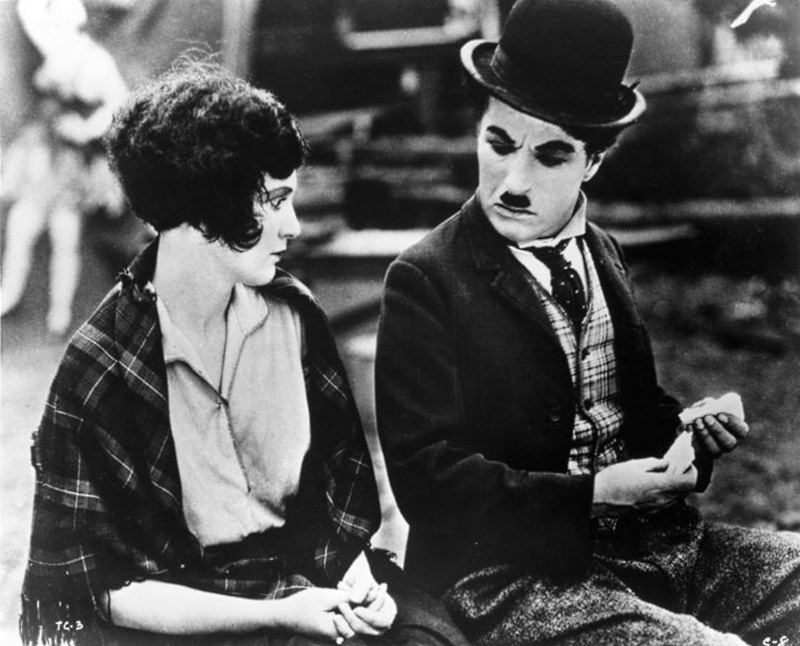 Chaplin is at his best in a riotous comedy with an undercurrent of pathos. It's certain to live long and be loved. 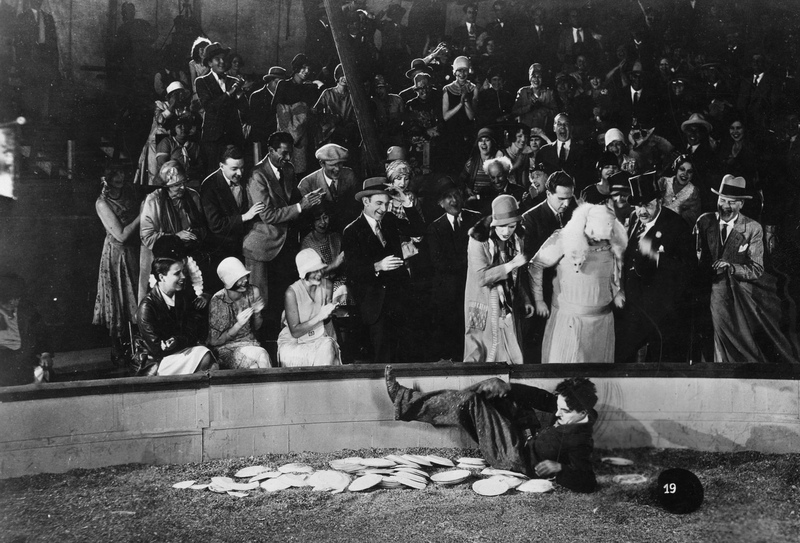 The hardest-boiled crowd in town went to the midnight opening on Friday and laughed off all its mascara." 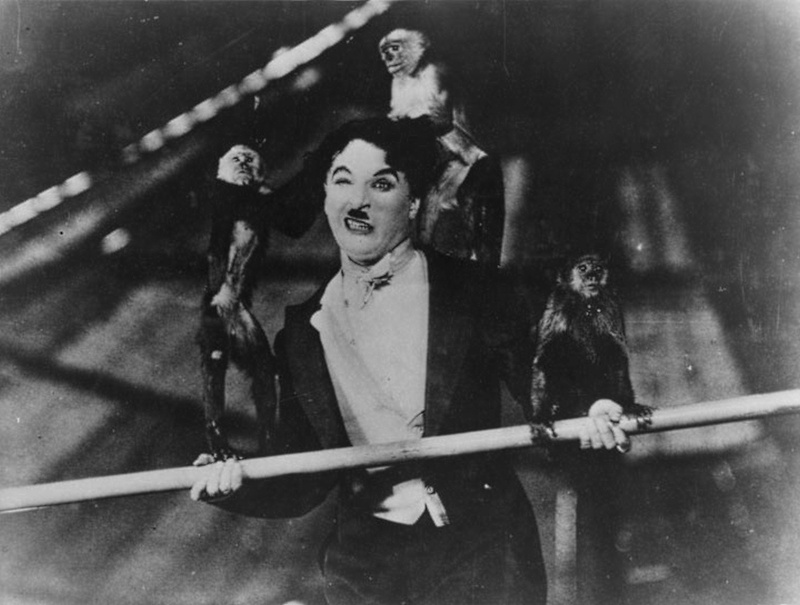 "There are certain ones who declare that Shoulder Arms was a better picture than The Circus, but we find this newest picture at least as funny as anything Chaplin ever has done. The high point in every way is reached when Charlie is forced to go on in place of the handsome hero, who is a tightrope walker." 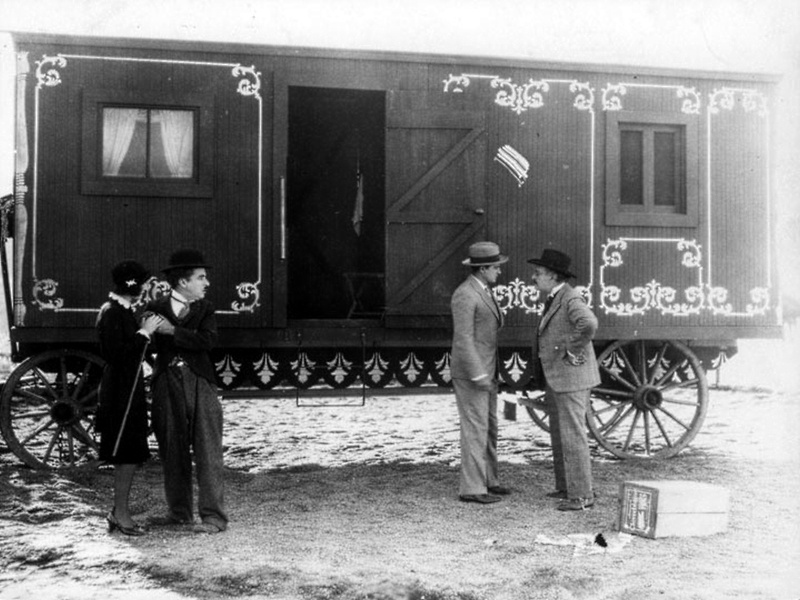 "The Circus is likely to please intensely those who found something slightly wanting in The Gold Rush, but at the same time it will prove a little disappointing to those who reveled in the poetry, the pathos and fine humor of his previous adventure. 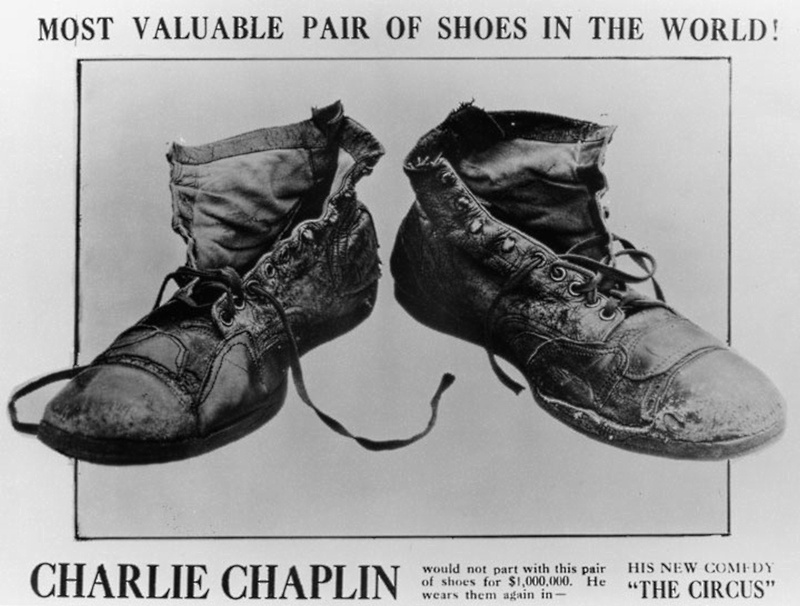 Chaplin's pictures bring to mind the Scotsman who said that all whiskey was good but that some brands were better than others. 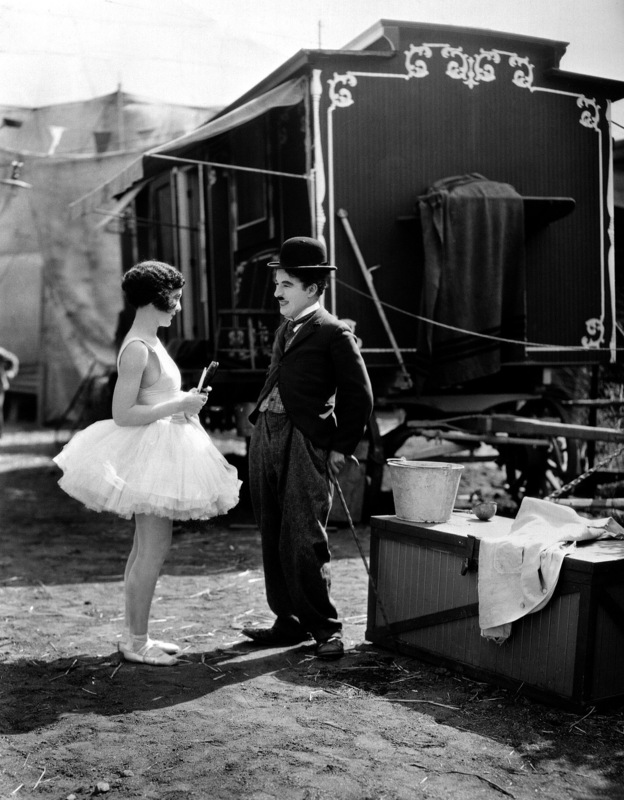 Chaplin never fails to tickle one's fancy. He lifts the masks from the dejected or the cynical and discovers faces wreathed in merriment."